Looking for new, exciting experiences? Stewards are the backbone of the branch. They support members through grievances and disciplinaries. Education is key to success. 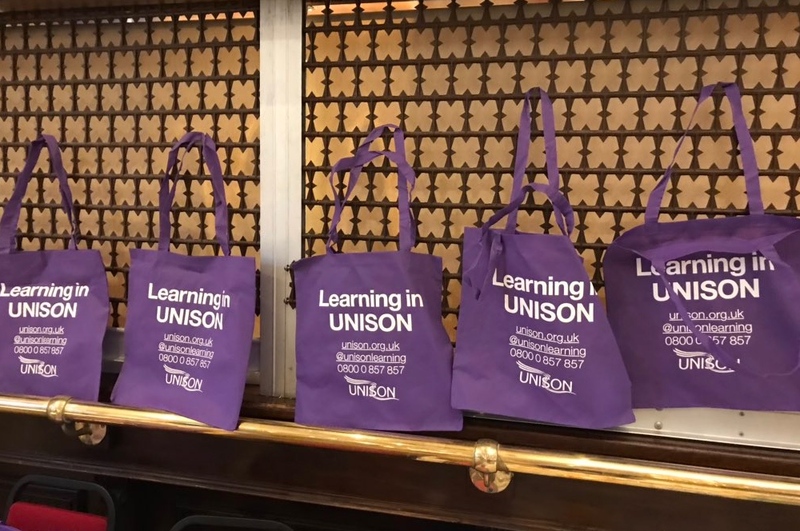 UNISON actively work to help all members continue to be developing while working. 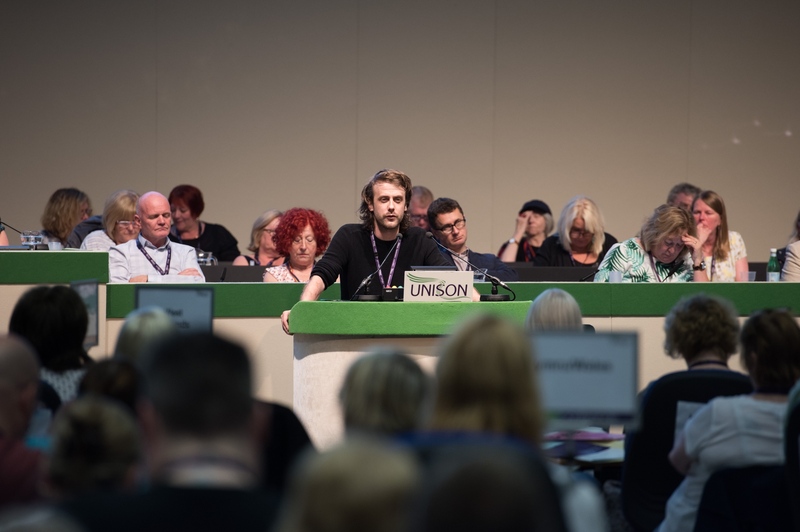 Join the discussion on the Workplace platform, exclusively existing for Barnardo’s employees. 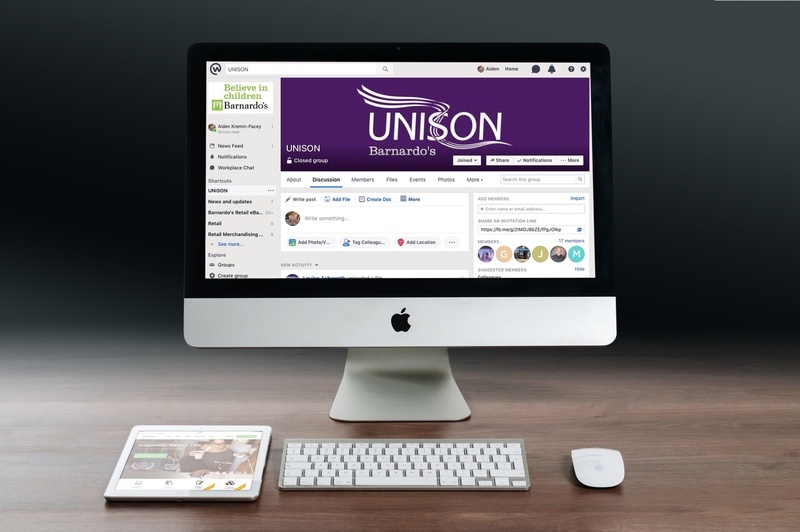 You can join the dedicated UNISON group. 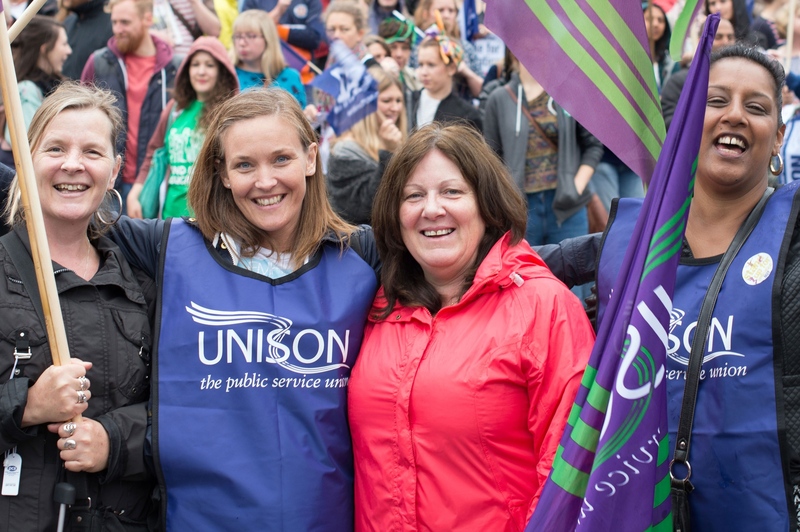 Equality is at the heart of the union. 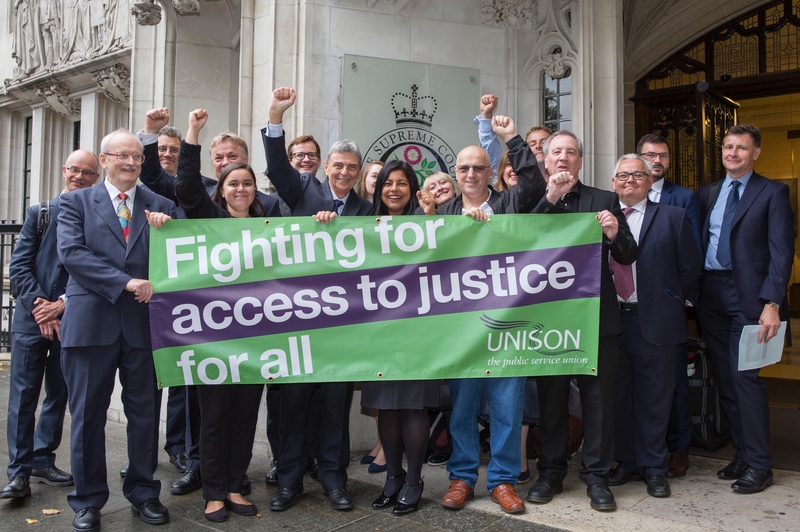 We challenge inequality and discrimination in the workplace and beyond. 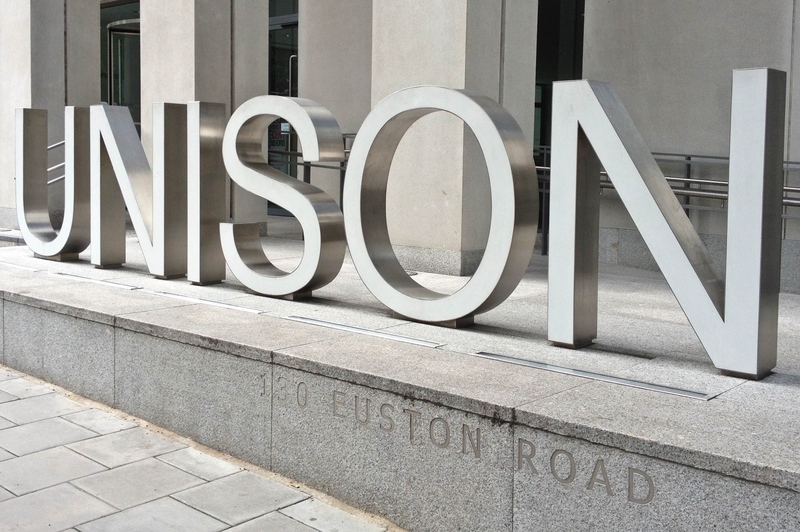 UNISON doesn’t only support members on an individual basis, we also campaign for better employment legislation. Use our ‘Easy Joiner’ tool to register new members in your workplace. It’s quick and easy, all you need is an internet connection.